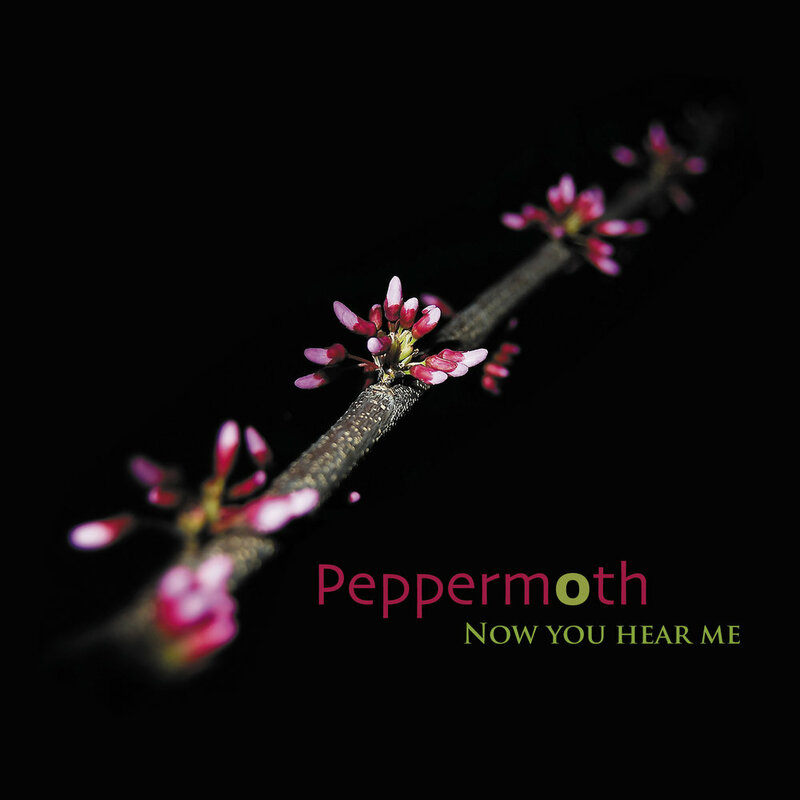 Peppermoth is the ambient side project Andrew created to showcase his love of classic ambient music, as explored and developed by artists like Eno, Daniel Lanois, Harold Budd, Cocteau Twins and even early 20th century impressionists, Claude Débussy and Erik Satie. Glimmer Tide is Peppermoth's second release and is out now in partnership with San Francisco's infamous Six Degrees Records, following the critically acclaimed debut, Now You Hear Me. With Glimmer Tide, Andrew continues to weave together hypnotic tapestries of melody, found sound, organic instrumentation and dreamy atmospherics to create a contemporary take on ambient music. By blending together brass, double bass, piano and warm old school synthesis, alongside tape echo and unique signal processing, Andrew creates a musical world that ripples with intensity while gently drifting in and out of focus. It's a tip of the hat to the above trailblazers and moves at an almost glacial pace, where the unhurried musical aesthetic pays as much attention to the silence as it does to the sound. Returning to Glimmer Tide are trumpeter Gary Diggins and multi-instrumentalist/bassist Jeff Bird with the addition of Eccodek member Les Hartai bringing his unique approach to modular synthesis to the musical palette on the record. The small ensemble of skilled players show tasteful restraint in their musical expression allowing the pieces to breathe and build in both subtle and overt ways.